Home » Company News » Orange35 is glad to welcome Magento 2.0! Orange35 is glad to welcome Magento 2.0! With the release of Magento 2.0, new and improved version of Magento 1.x, the new era of E-Commerce has begun. 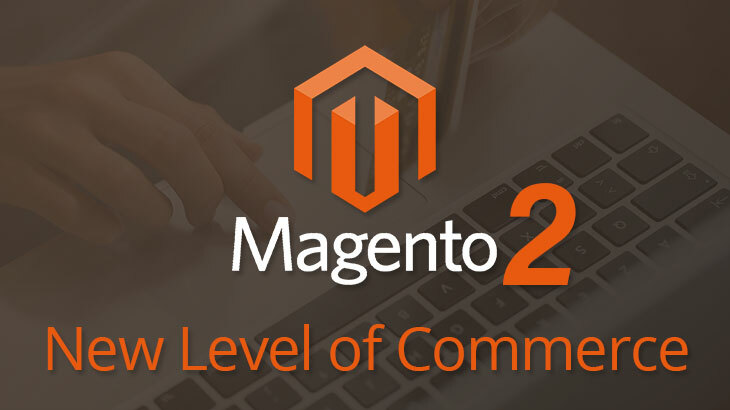 With its revolutionary functionality and improved performance and scalability, Magento 2.0 opens new horizons and grants cutting-edge possibilities for all who work in the world of e-commerce. Magento 2.0 comes with new stunning features and provides upgraded functionality. In addition, you can easily transfer your Magento 1.x store data to Magento 2.0 using Data Migration tool. With innovative and powerful features of Magento 2.0 we are going to step-up on a new level of e-commerce, so we are happy to announce that the development of Magento 2.0-compatible extensions has started and in a little while new facilities for your store will be at your disposal.We also go on with the development of Magento 1.x extensions and ensure high level of support to cover all your questions. Company News, Events, IT articles. permalink.